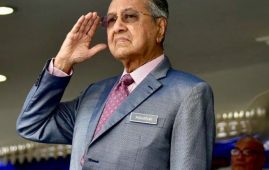 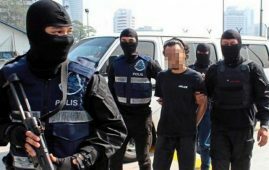 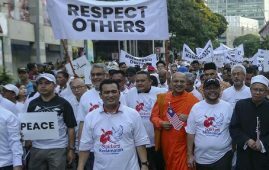 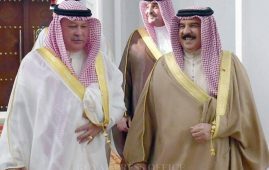 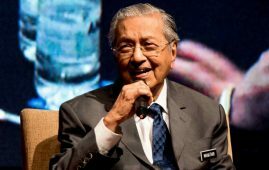 KUALA LUMPUR: The opposition party, the PAS pledges support to the Prime Minister Tun Dr Mahathir Mohamad, in defending Malays and Islam. 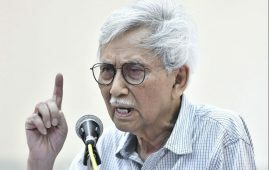 PAS secretary-general Takiyuddin Hassan said in a statement that PAS had issued a document expressing the party’s commitment to Dr Mahathir. 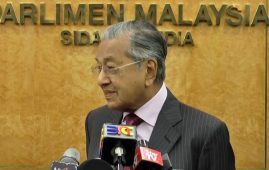 The statement said PAS will support Dr Mahathir to remain as prime minister until the next general election (GE15). 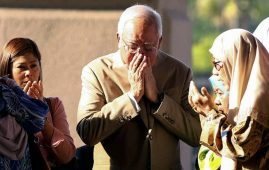 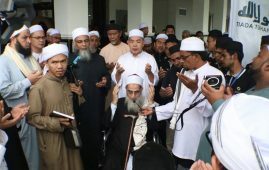 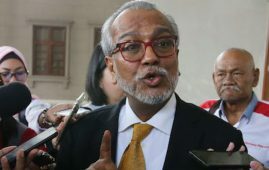 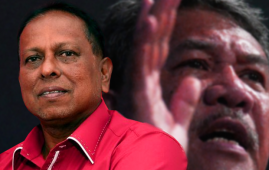 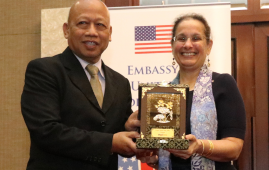 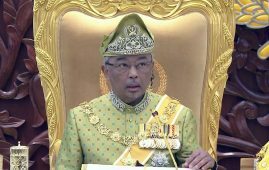 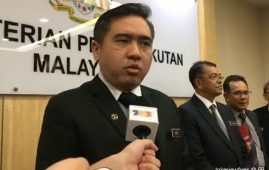 Party information chief Nasrudin Hassan, in a statement yesterday, alleged that there is a movement to unseat Dr Mahathir as prime minister, which he said may adversely affect Islam and the Malays if successful, the MalayMail reported. 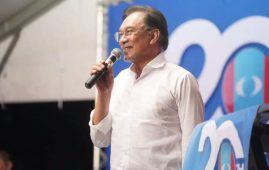 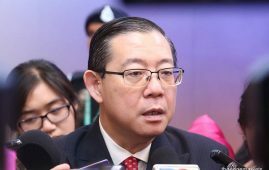 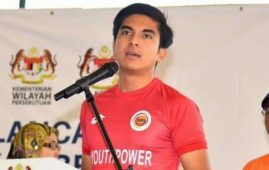 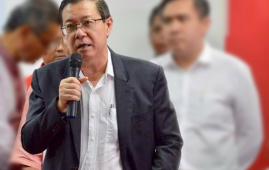 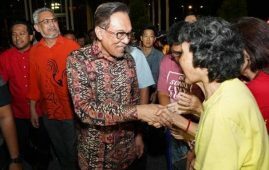 “I believe Tun is stifled and uneasy with the attitudes of PH component parties especially DAP and PKR from Datuk Seri Anwar Ibrahim’s team that is seen as his rival to take the prime minister post. 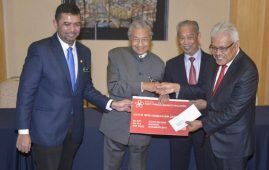 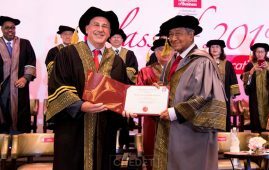 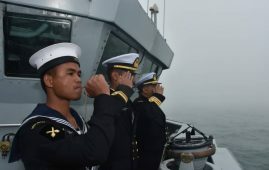 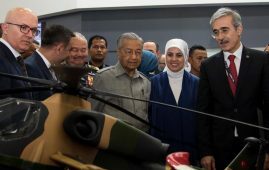 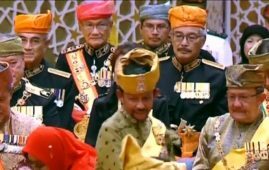 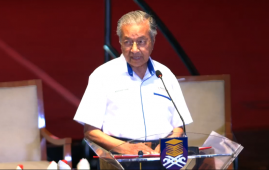 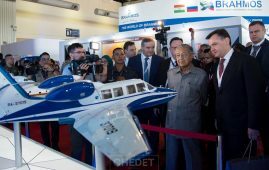 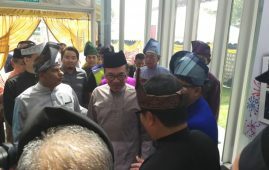 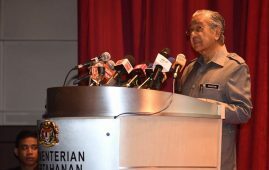 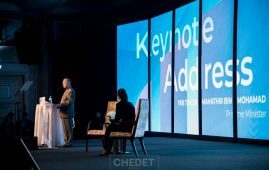 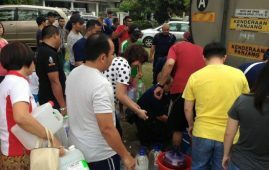 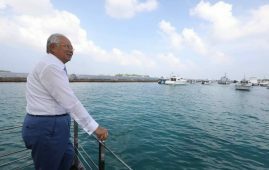 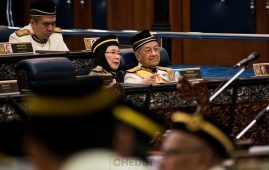 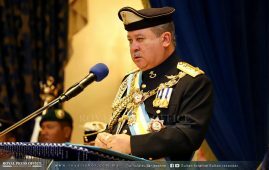 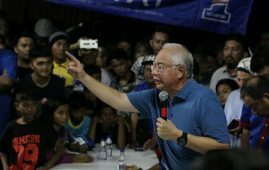 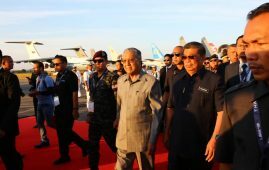 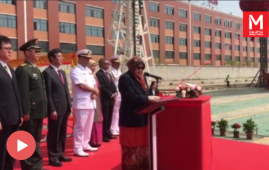 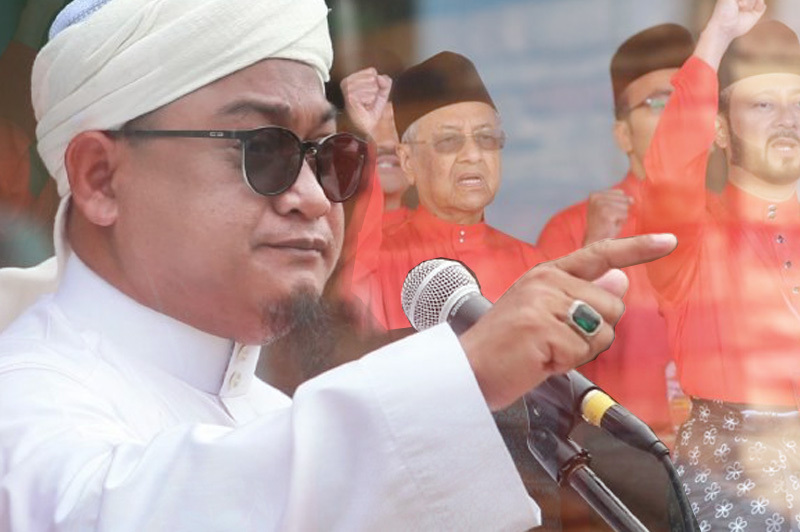 “Tun looks to be alone in PH in defending a few policies that involve the interests of the Muslims and Malays in Malaysia,” he was quoted as saying by the news portal. 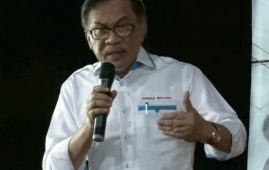 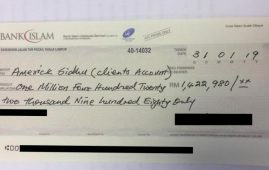 Nasrudin was referring to the anti-racial discrimination convention ICERD, local council elections and UEC school certification policies Dr Mahathir has made for the sake of Malays interests. 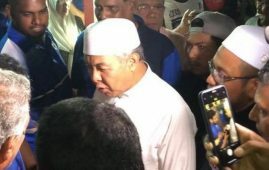 “PAS leadership is sensing a planned movement to unseat Tun as prime minister before the upcoming 15th general election,” Nasrudin said. 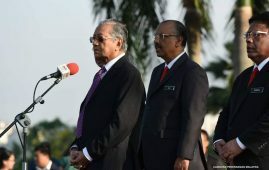 These claims and pledges came two days ago after Dr Mahathir met up with the PAS leader.